to be held immediately after in the Grier Room, 34-401.
created the field of information theory in 1948. In addition, to the impact of information theory on communications technology, Shannon’s work has had tremendous impact on computer science and engineering, artificial intelligence and probability and statistics. 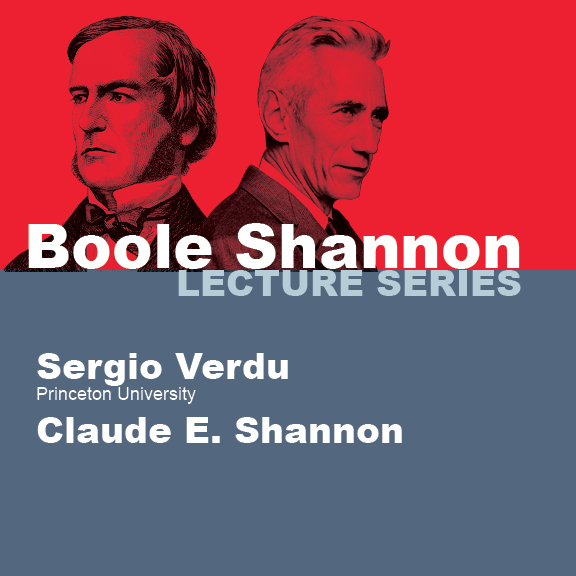 This non-technical talk will give a biographical account of Claude Shannon’s life. Sergio Verdu is the Eugene Higgins Professor of Electrical Engineering at Princeton University. A member of the Information Sciences and Systems group and the Program in Applied and Computational Mathematics, his research interests are in Information Theory, Data Compression and Transmission. Sergio Verdú is a member of the U. S. National Academy of Engineering and the U. S. National Academy of Sciences. 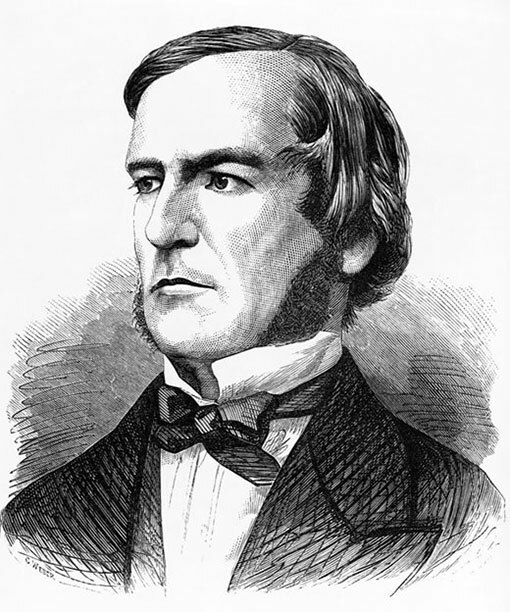 He is the recipient of the 2007 Claude E. Shannon Award, and the 2008 IEEE Richard W. Hamming Medal. He is currently co-producing a documentary film on the life and legacy of Claude Shannon.